Diabetes is a disease in which there are high blood sugar levels over a prolonged period. In the long run, not controlling diabetes can damage the vessels that supply blood to important organs like the heart, kidneys, eyes, and nerves, and eventually lead to death. 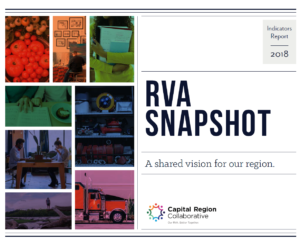 In the Richmond Region, this statistic increased from 19.3 to 22.1 since 2013.